SoHa To SoHo: Happy Father's Day, Dad! Thank you so much! You are indeed thoughtful. 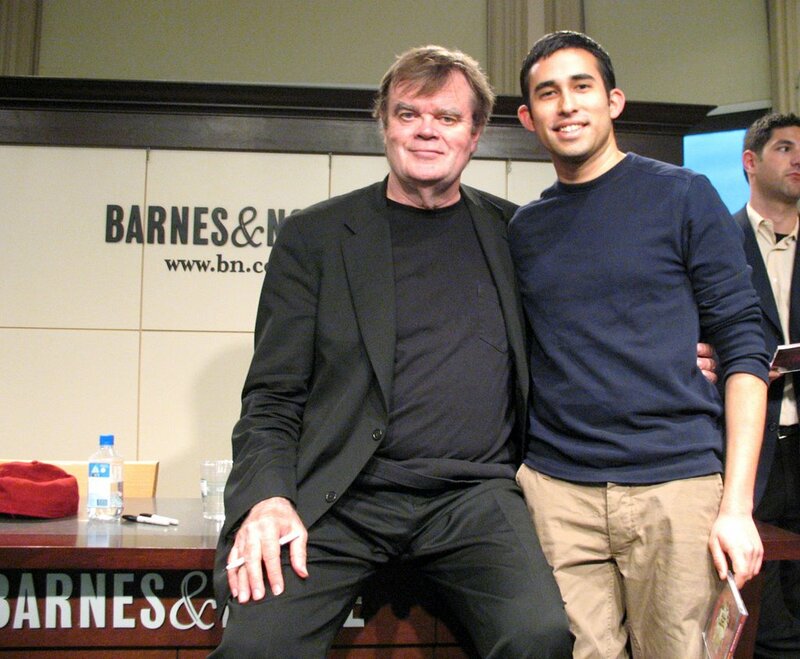 Mr. Keillor has been my companion for years. I listened to the CD this morning, except for the "Bad Jokes" track. I'll save that for tomorrow. I love you and think of you daily. where are you? update or i'm boycotting sethillama.